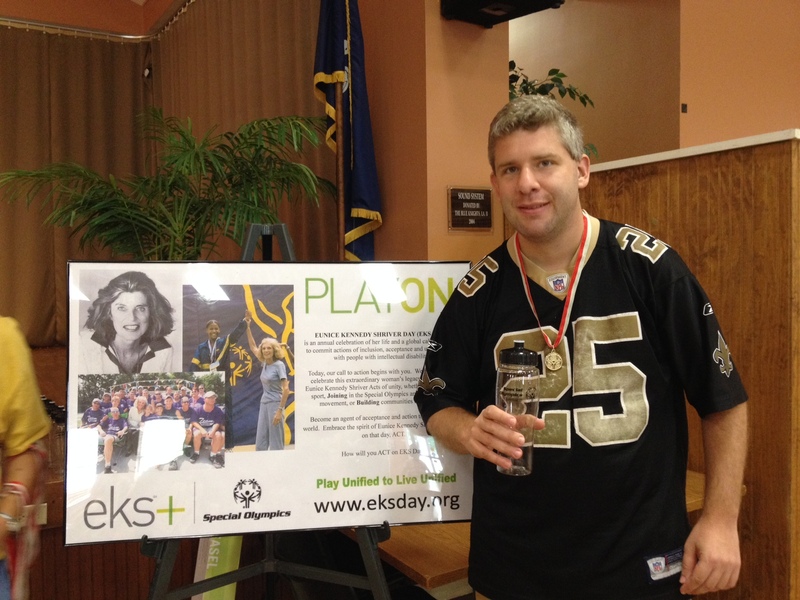 Tomorrow is the 4th annual EKS Day or Eunice Kennedy Shriver Day. We will be celebrating tomorrow by going to basketball camp hosted by the University of New Orleans Basketball Team! Our athletes will participate in drills and also play in a unified game. We actually started celebrating a day early (! )… We hosted the awards portion of our Camp Shriver at Magnolia School this morning and our athletes were treated to a wonderful speech about Eunice Kennedy Shriver by one of our veteran staff. How will you celebrate EKS tomorrow? Special Olympics offers more than just sports training for our athletes. Special Olympics Athlete Leadership Programs (ALPs) allow athletes to step up their game and explore opportunities for participation in roles previously considered “non-traditional.” These programs provide training so our athletes can be participants in all administrative functions of the organization. Volunteer and Coaches Training sessions are setup throughout the year to train area volunteers to work effectively with athletes to build management and engage in leadership skills in all aspects of Special Olympics. Through ALPs, athletes serve on Boards of Directors or local organizing committees. Athletes excel as spokespersons, team captains, coaches and officials! 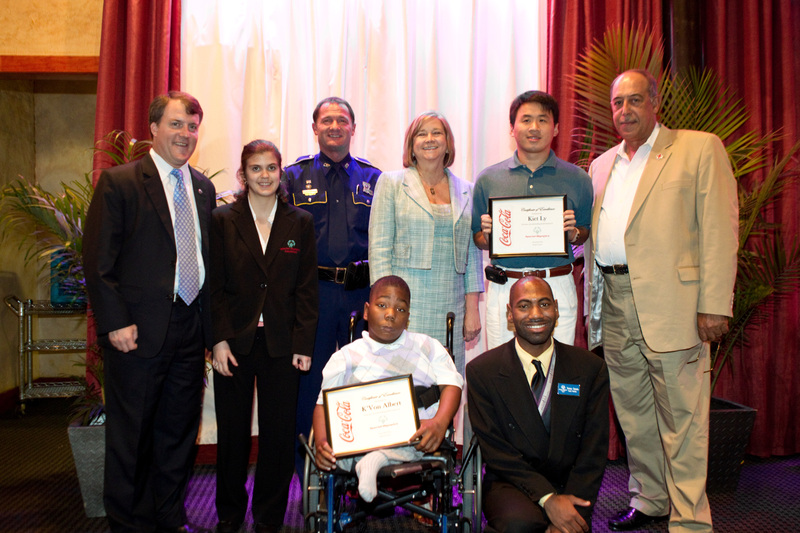 Read more about Special Olympics Leadership Programs! Last night, ESPN’s E:60 aired a segment on Teddy Kremer. Teddy boasts a 3-0 record as the Cincinnati Red’s Bat Boy this season. And to some on the team, may even be a good luck charm. This week Camp Shriver is taking place at Magnolia School in Harahan, Louisiana. Camp Shriver is a place for people with intellectual disabilities to learn new sports skills and improve individual sport performance, participate in individual and team sports, build friendships and have fun with partners who have signed on and trained as camp volunteers.Magnolia school clients are participating in the sporting events Monday through Thursday and awards will be given out on Friday! The Sports offered are: Horseshoes, Softball throw, Standing long jump, Bocce, Kickball, and T.R.A.I.N. 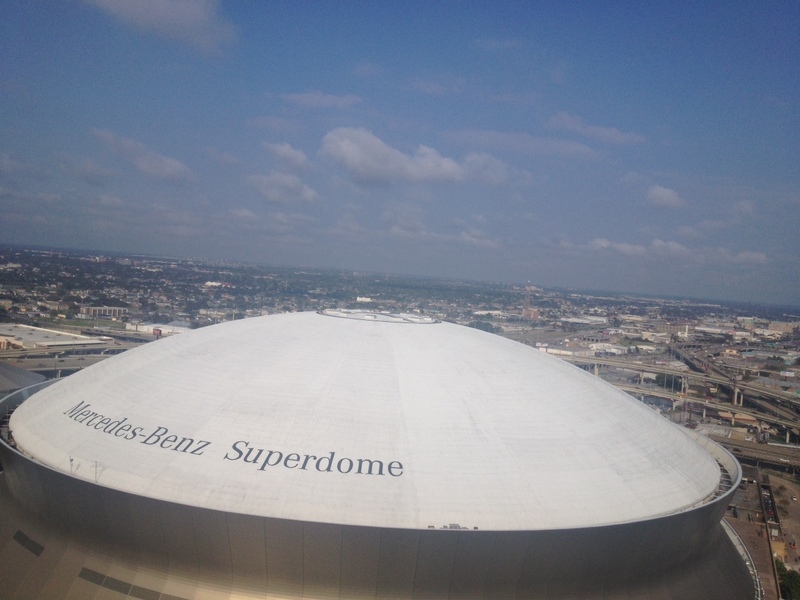 Volunteers and Partners are coming from the Ritz Carlton in New Orleans, and Finish Line is helping with T.R.A.I.N. Close to 100 athletes will participate throughout the camp this week! 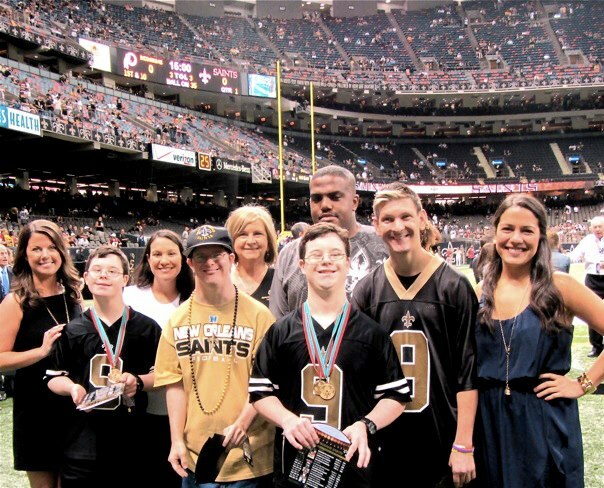 Special Olympics Louisiana was honored on the field at the Saints game yesterday as the charity spotlight. We were delighted by the exposure and promotion our mission received. 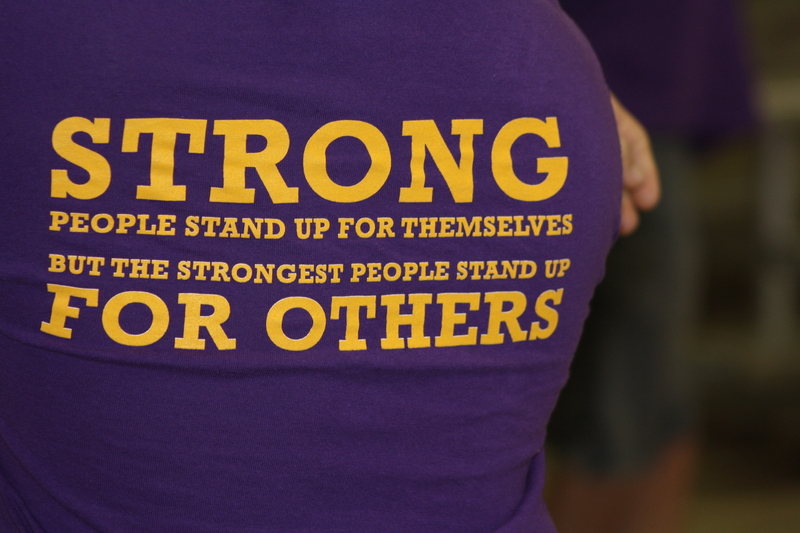 We had volunteers at the gates, athletes and our CEO honored on the field. Ochsner and Verizon Wireless welcomed us to the game as well as promotional displays throughout the duration of the game. 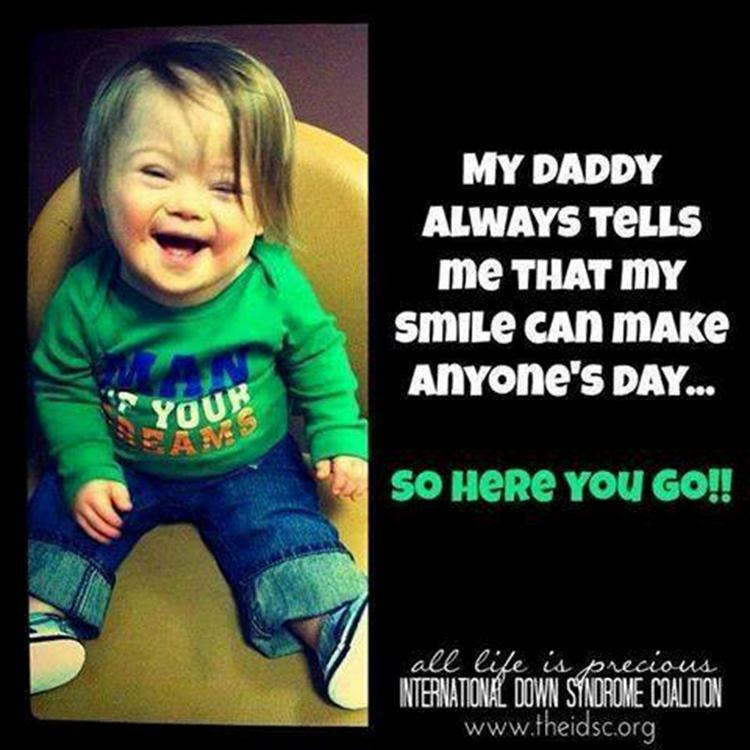 Thank you all for bringing much needed awareness to our organization. 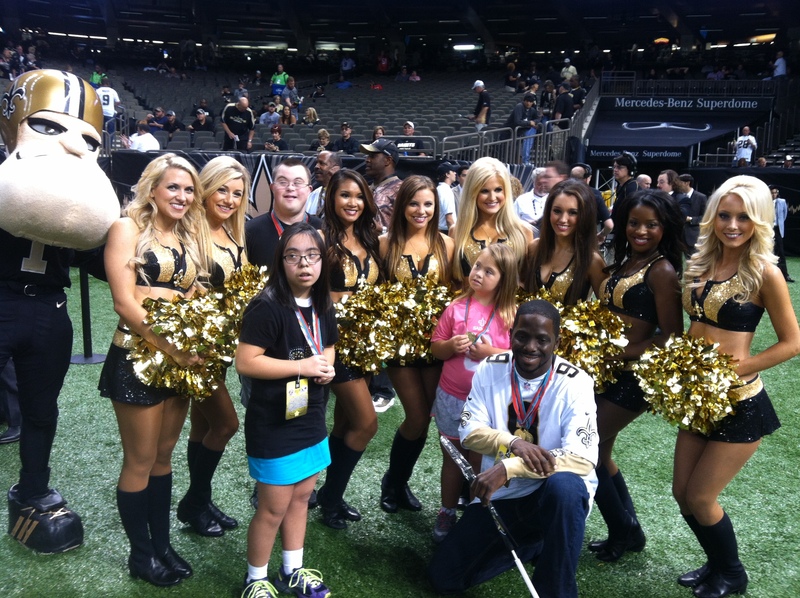 Special Olympics Louisiana will be the spotlight charity at the Saints Game this Sunday! We will have an ad in the New Orleans Saints GAMEDAY Magazine, volunteers will be greeting fans at the gate, and there will even be some Special Olympics Louisiana athletes featured on the field! If you are attending the game, please stop by to see us in Section 128! We will be promoting our Over the Edge fundraiser and would love to see you there!